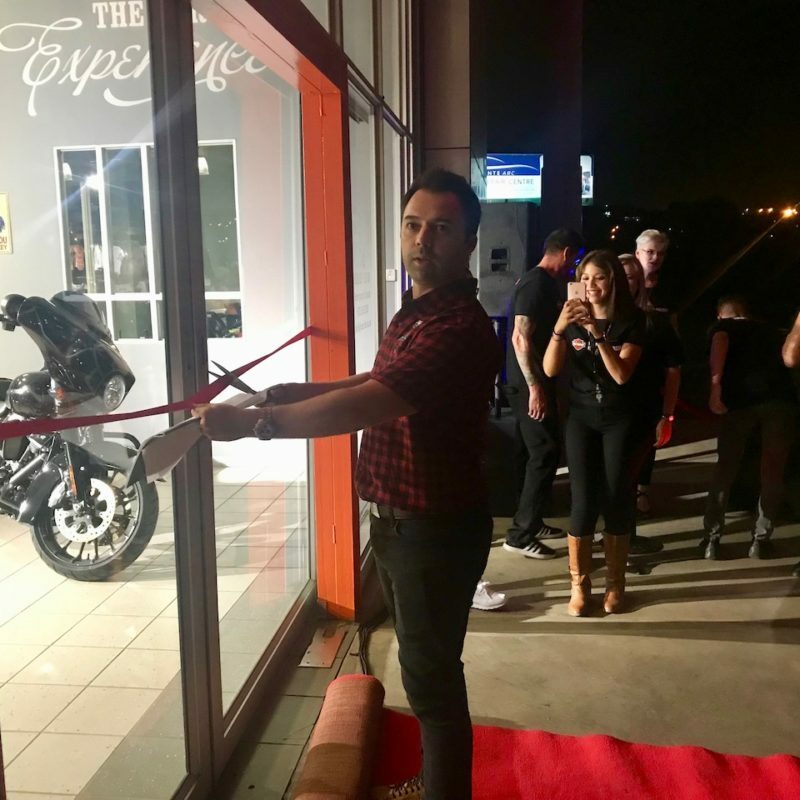 Nathaniel Do Amaral and his team right before the cutting of the ribbon and the opening of the doors. 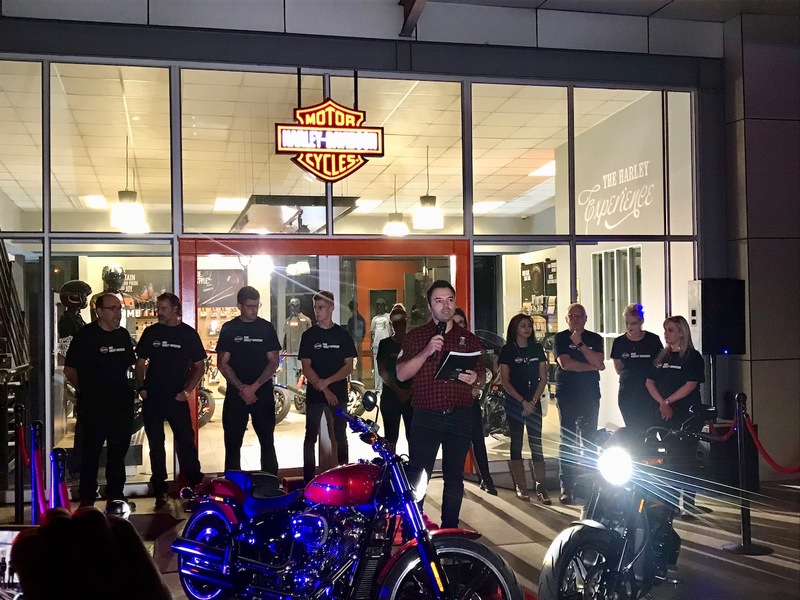 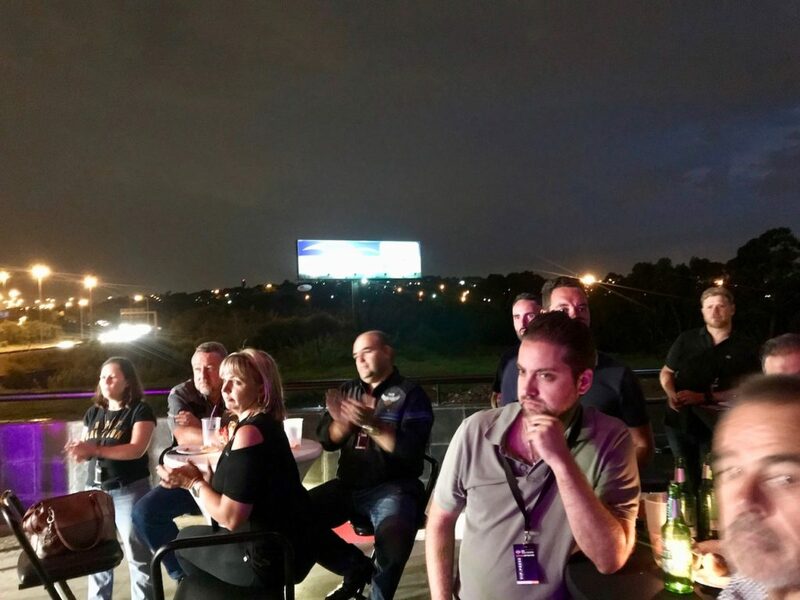 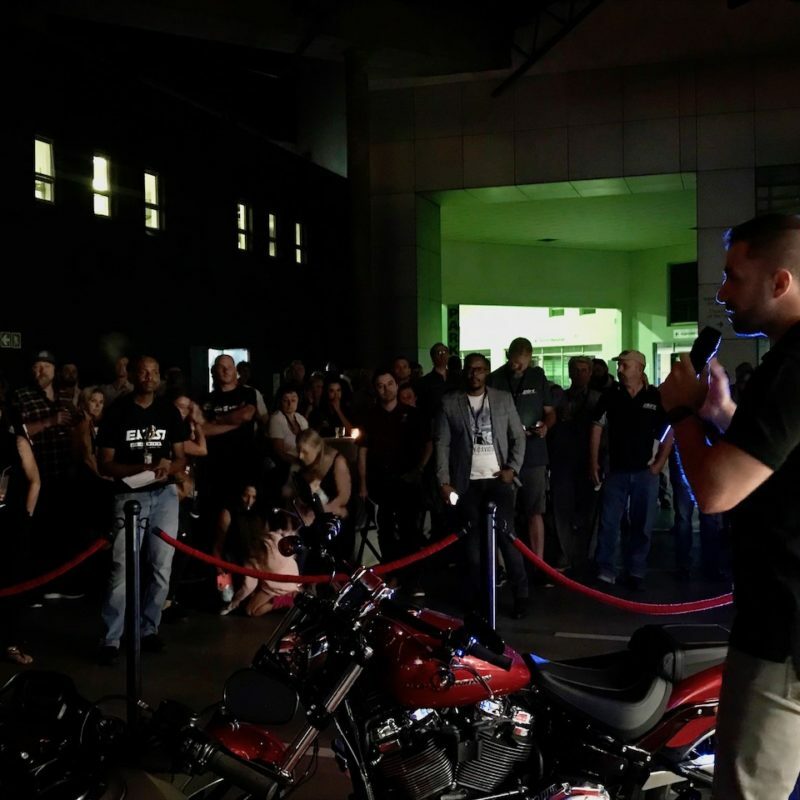 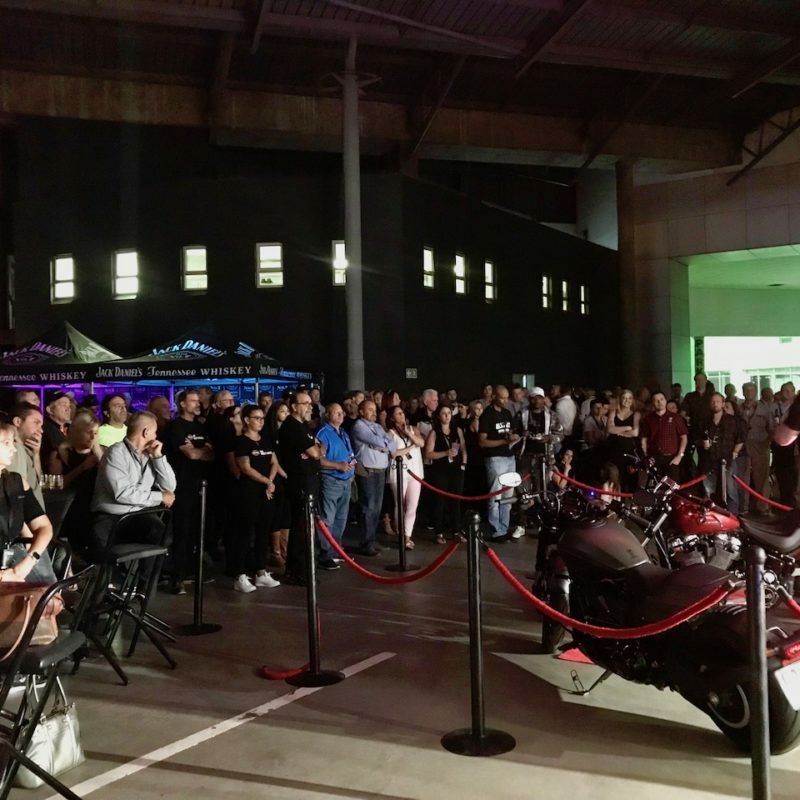 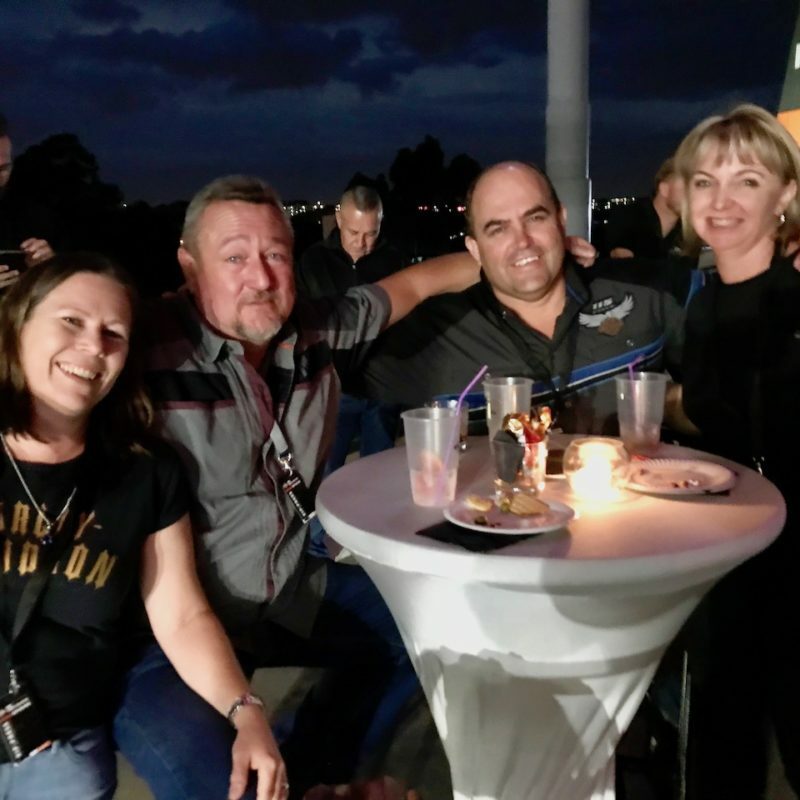 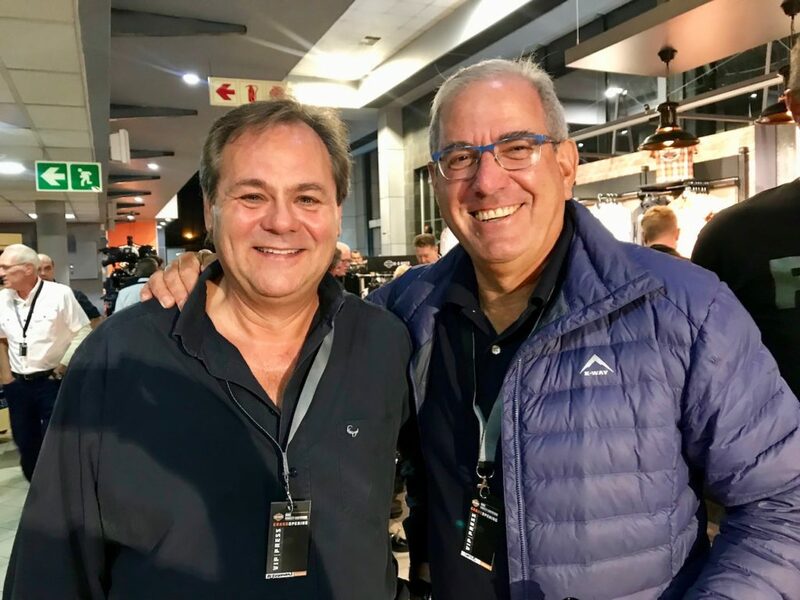 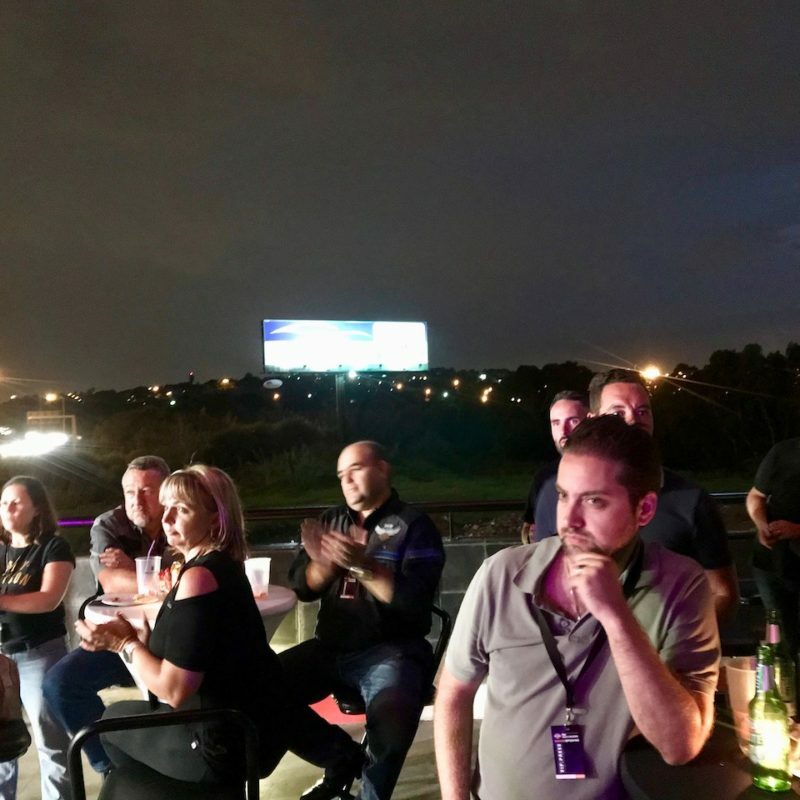 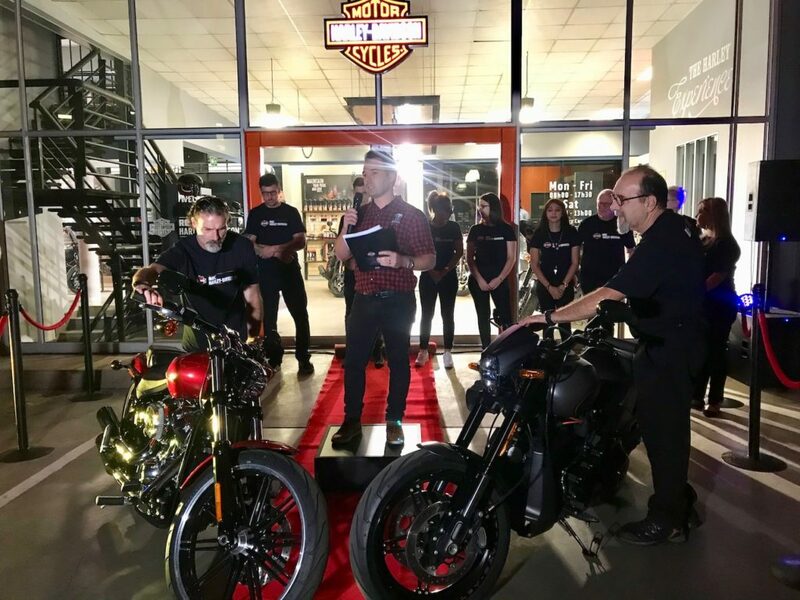 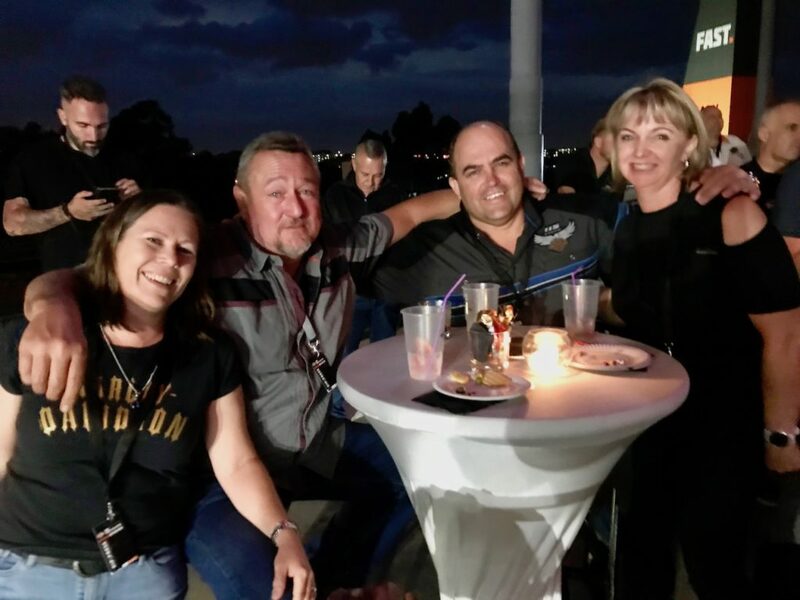 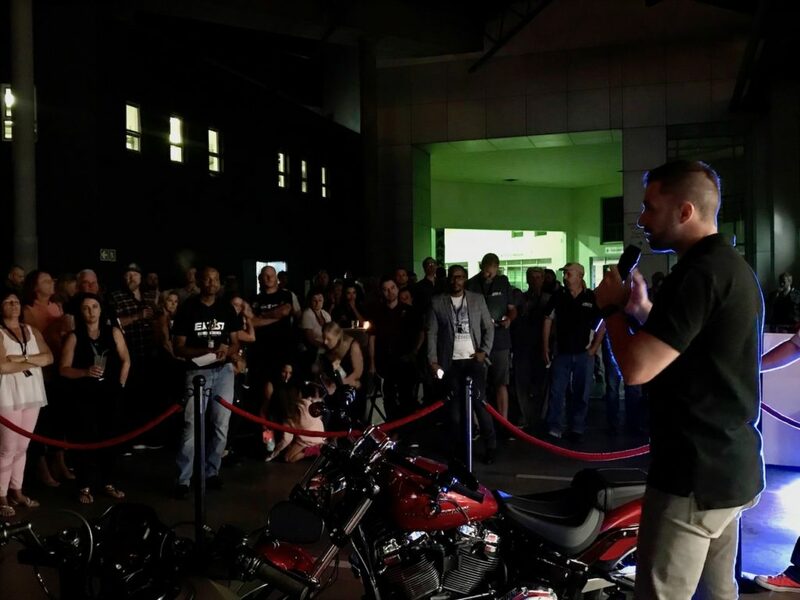 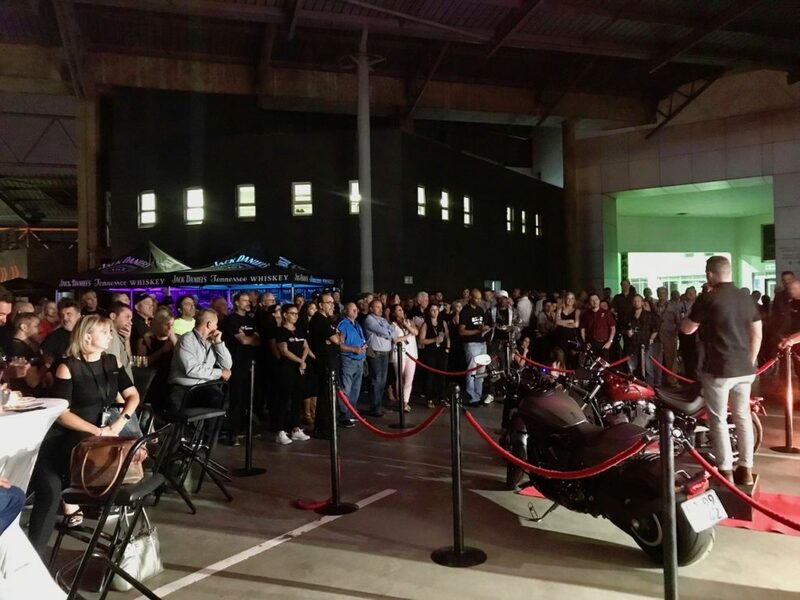 ROC Harley-Davidson is a new dealership just off the Voortrekker Road off-ramp on the N12 running through Johannesburg South, and hosted a jovial opening party to celebrate. 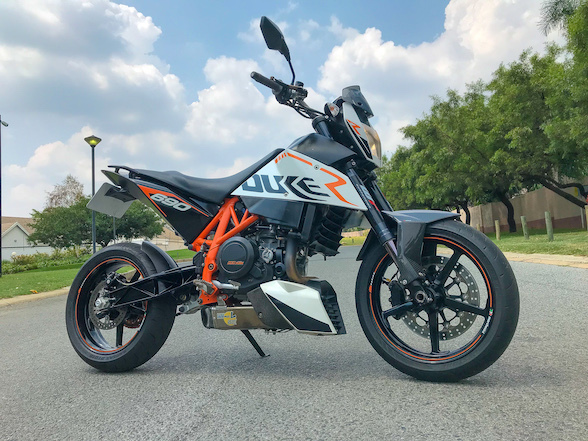 ROC stands for Ride Of Choice, a strong sturdy name common to shop owner, Nathaniel Do Amaral, who is also the proprietor of FAST KTM in the shop next door. 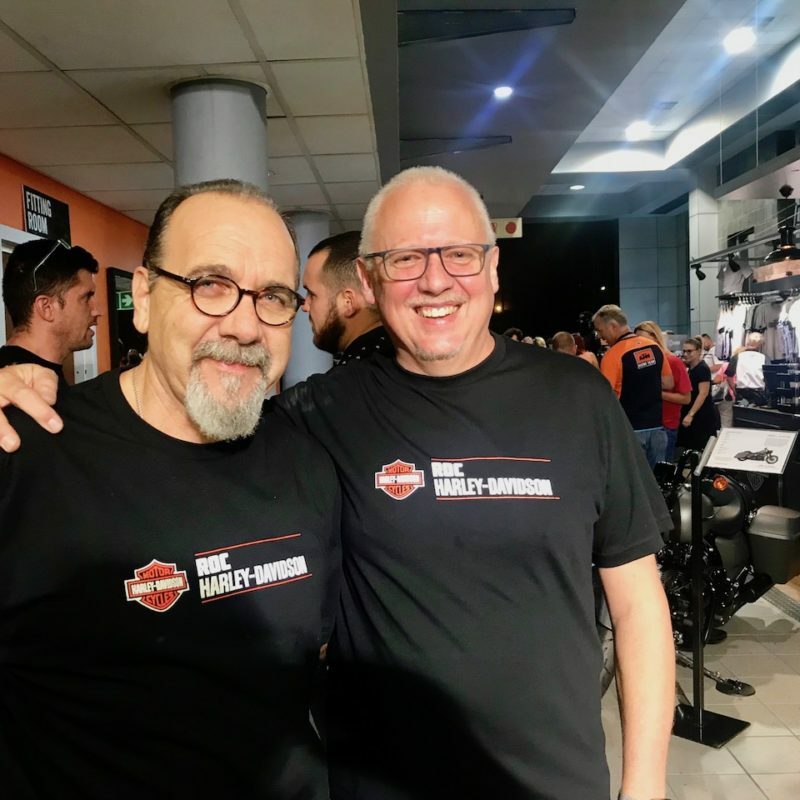 The amiable Do Amaral is quite a success story, having begun life with a little quad shop in the South Rand called Factory Racing where he sat behind a counter with a few quad parts adorning his meagre shelves. 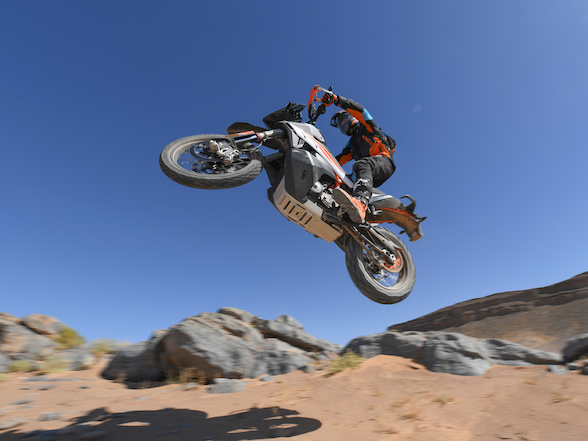 The shop gradually grew, expanding in the off-road accessories game, until he was eventually granted a KTM dealership. 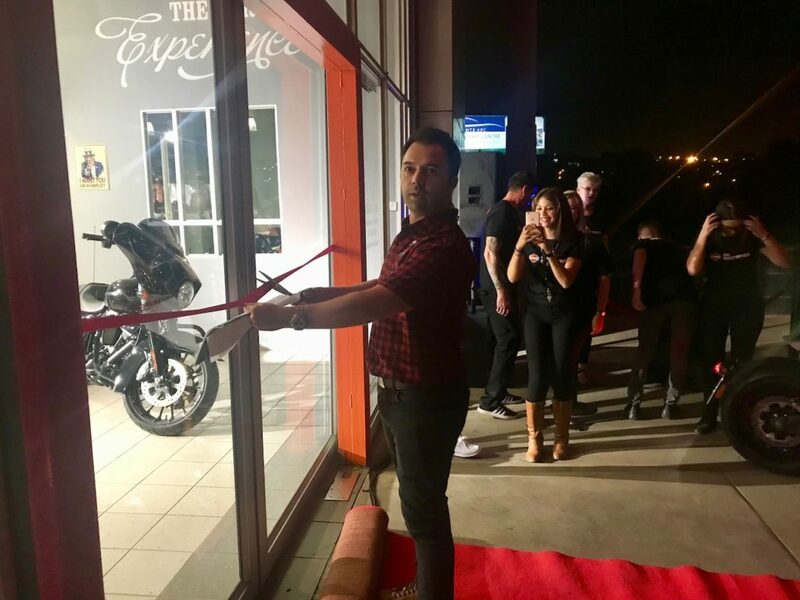 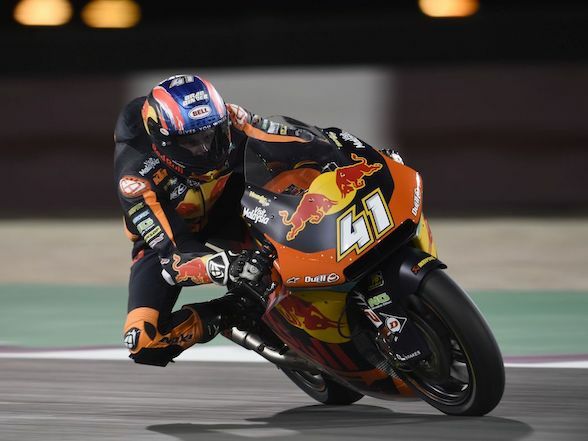 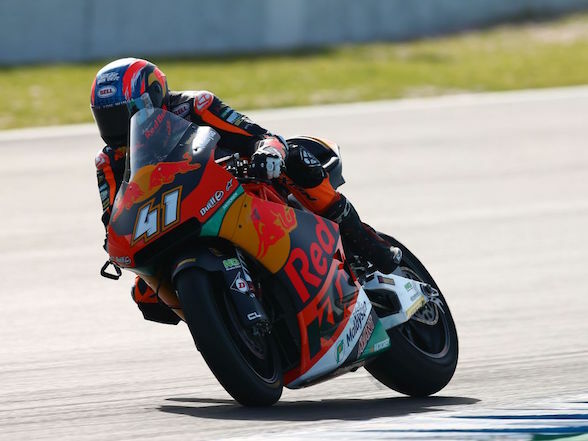 And so his business grew, moving to two larger premises during its journey before settling in their current dealership – one of the biggest KTM stands in the country– and adopting the name FAST KTM. 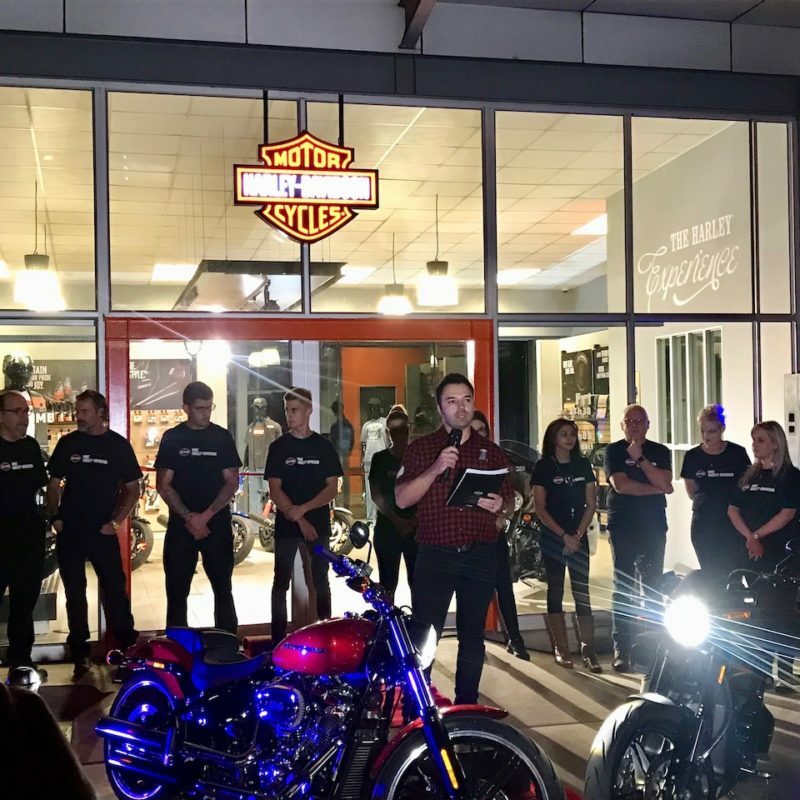 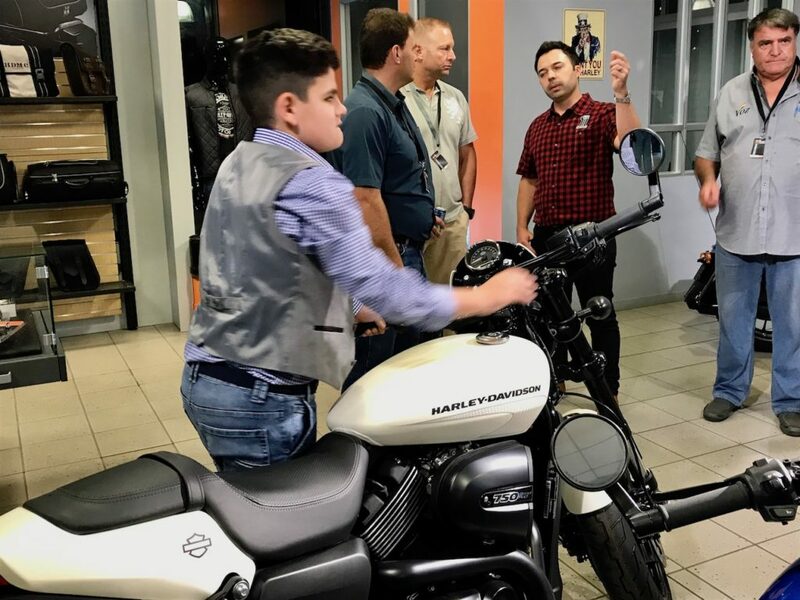 The Nathaniel Do Amaral story now moves a step further with the opening of a Harley-Davidson dealership, a surprise turn by the until now off-road focused team. 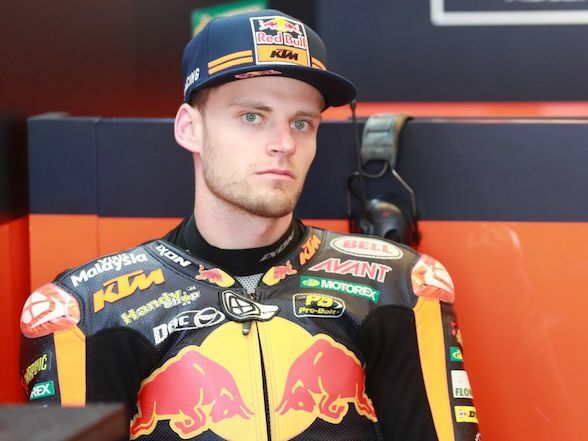 While this is an unexpected move, it makes a good deal of sense. 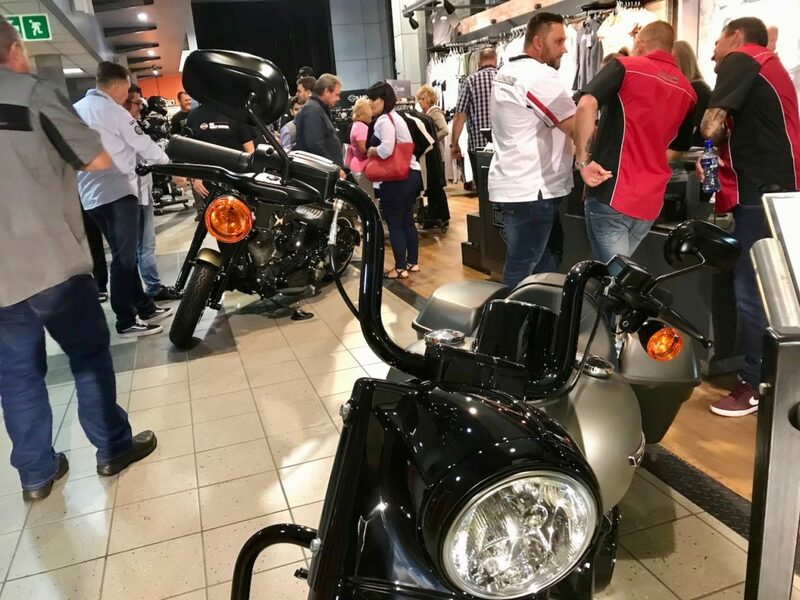 Harley-Davidson is hardly a competitor for the performance focused orange machines next door, but it they are also similar. 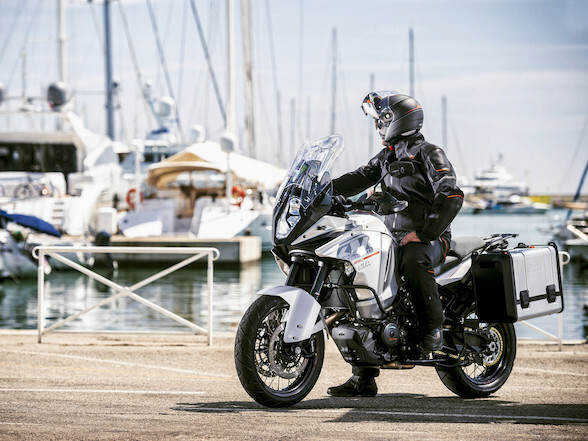 They both share a theme of passion, prestige and heritage, although moving in very different circles. 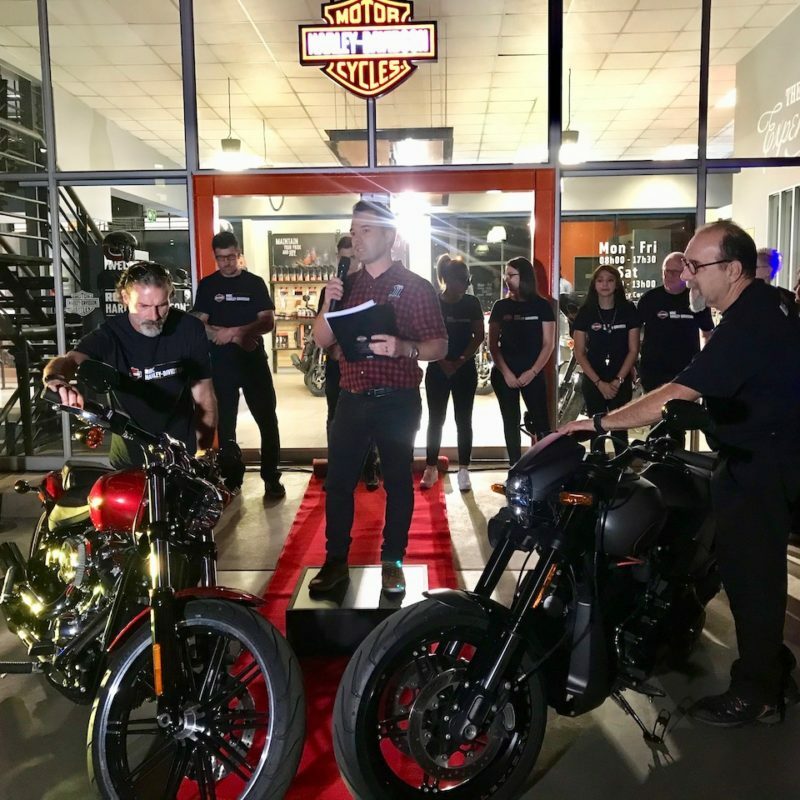 Because of this, the two brands are complementing instead of competing – rather than a client choosing one instead of the other, there’s a better chance of that client choosing both. 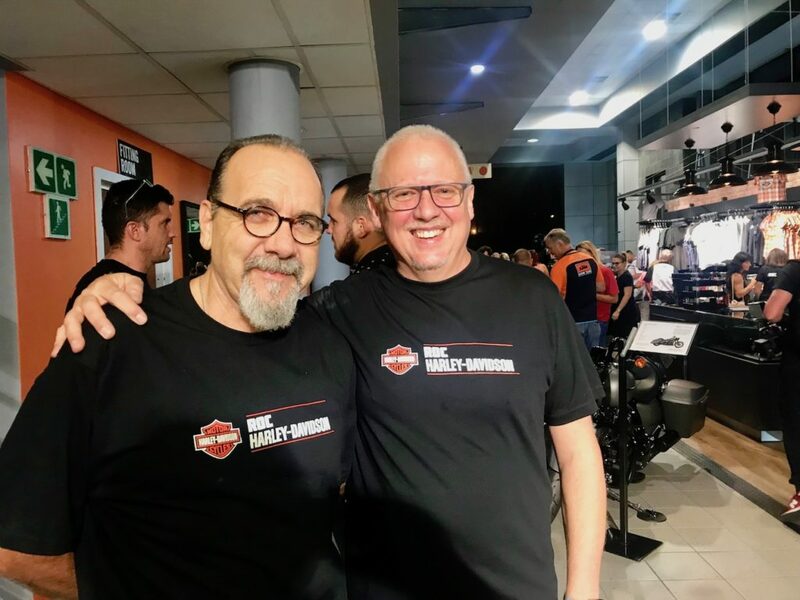 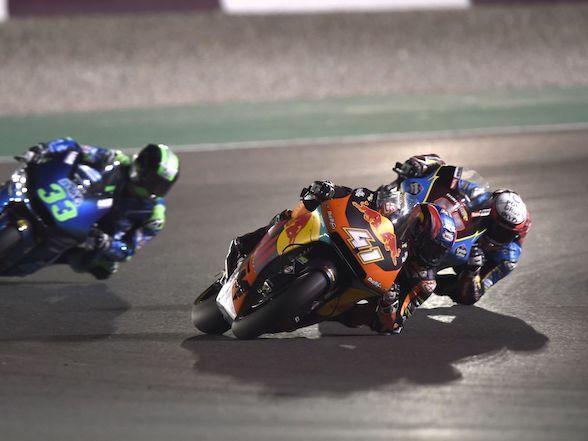 For Harley-Davidson, the appointment of Do Amaral and his team is a bold one, because he has no previous experience with Harley-Davidson nor the cruiser market, but this is possibly a good thing. 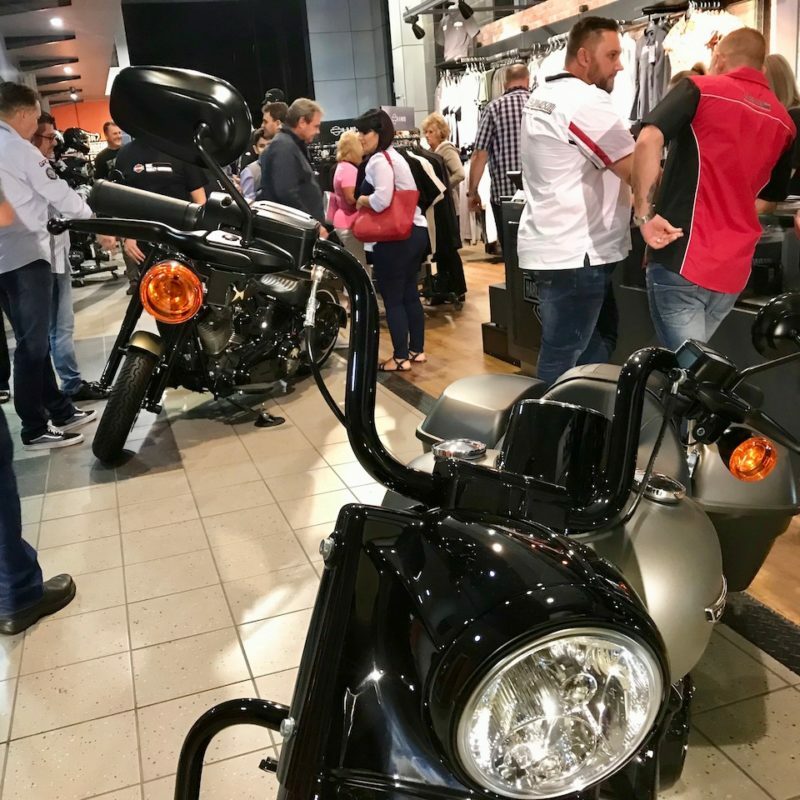 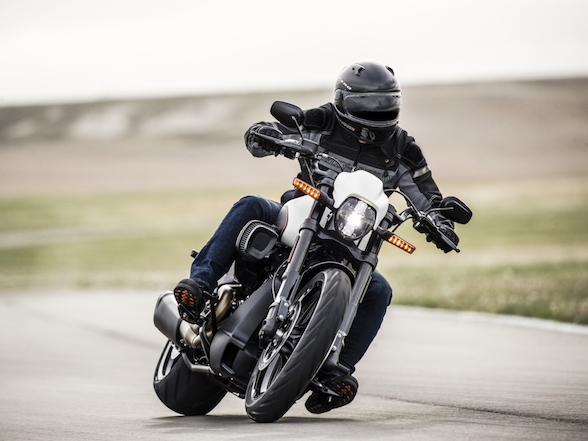 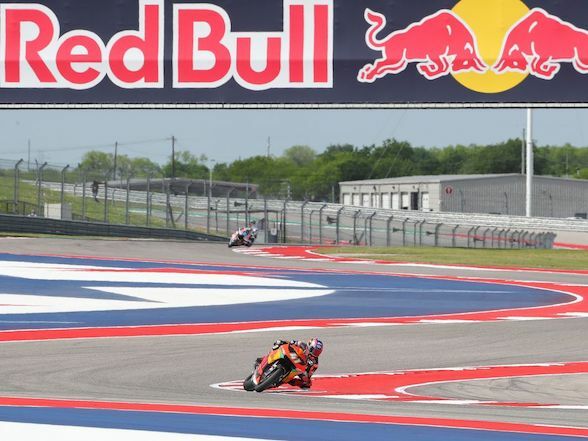 These days, Harley-Davidson has been adopting bold new strategies and bold new product lines, and maybe a new take on the market will stir the pot. 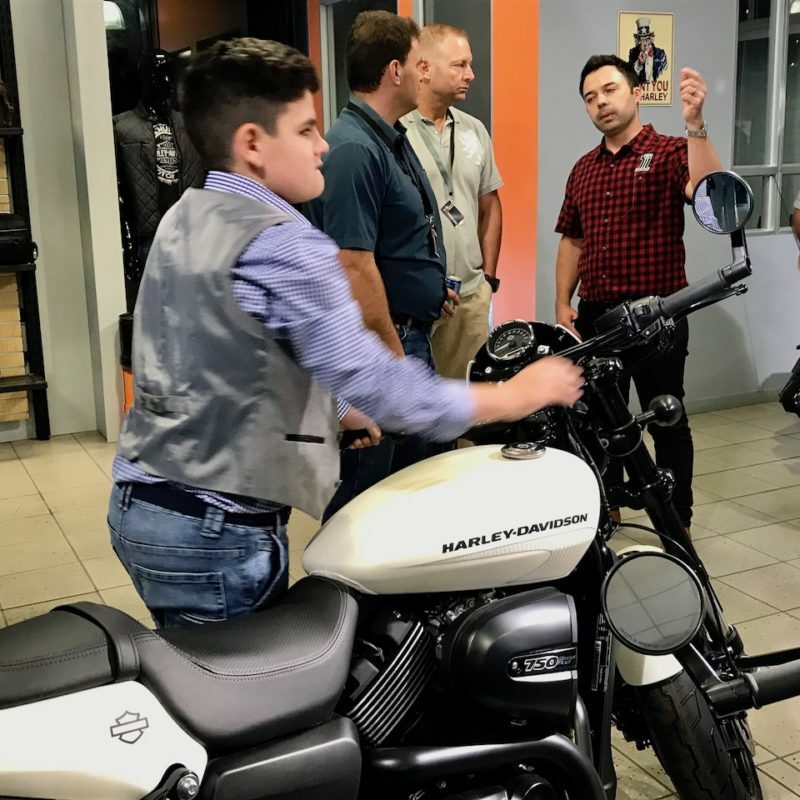 So far, Nathaniel and his crew have shown nothing but forward strides, so surely they know how to make a bike shop tick. 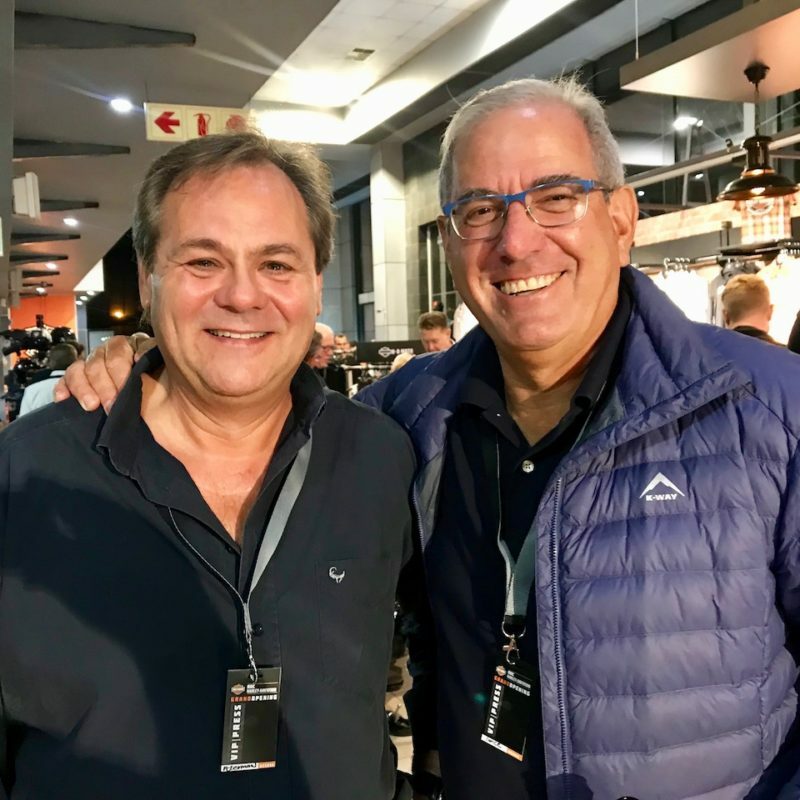 This should be very interesting indeed.